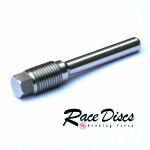 Race Discs Stainless Steel Brake Pad Retaining Pins are individually precision machined and are the best quality pins in production. 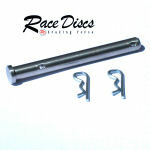 The use of our British made stainless pins provides a superb upgrade for your braking system for a relatively low cost. 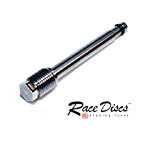 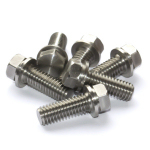 Our pins are direct replacements for most motocross and enduro models.